CLICK the LINK below and help Sally Cronin, help YOU! 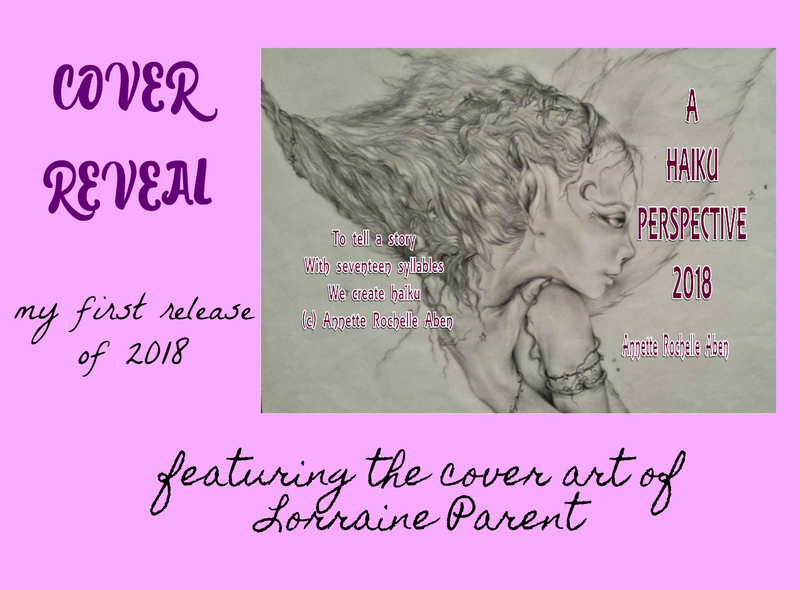 via Smorgasbord Author Promotion 2018 – If you are in Sally’s Cafe and Bookstore. CLICK the LINK below and get your posts over to Sally Cronin for some terrific cross promotion! CLICK the LINK below and congratulate Helen Jones on the release of her new book! Come in, prop your feet up on a comfy cushion and give us a read! Thank you for reading and sharing our magazine! We look forward to intriguing and inspiring you throughout 2018 and beyond!